2. During the school day, we encourage students to be physically active during breaks and to socialize with their classmates. PED’s discourage that type of activity from taking place. 3. It is difficult to monitor the kind of music or type of game a student may be using. We feel this monitoring is best done at home by parents/guardians. 4. PED’s are fragile and expensive. They are easily lost, broken or stolen and the school cannot be responsible for them. 5. Cell phones today pose a unique problem because of their ability to take pictures, videos, record audio and access the internet. Again, from a supervision point of view, they are an extremely difficult device to monitor effectively. Students are reminded that cell phones, when brought to school (for emergency situations only), must be turned into the front desk. 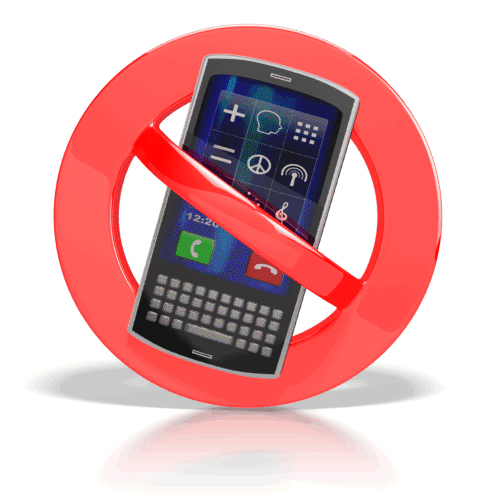 Please note that any student who uses a cell phone or other PED will have the device confiscated until a parent comes in to pick it up. Students who need to contact home are asked to come to the school office and use the school’s phone. Likewise, parents who need to contact their child during the day are asked to contact the school office — we will pass along any messages to students. Again, we thank all parents for their continued support!